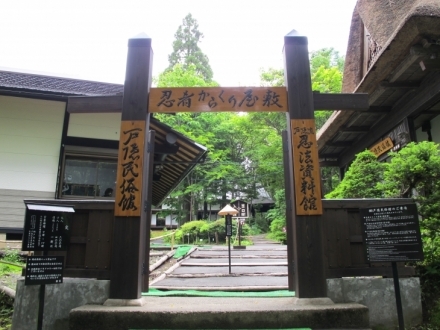 The refreshing camping ground surrounded by white birch woods adjoins the Togakushi Bokujo (Ranch). 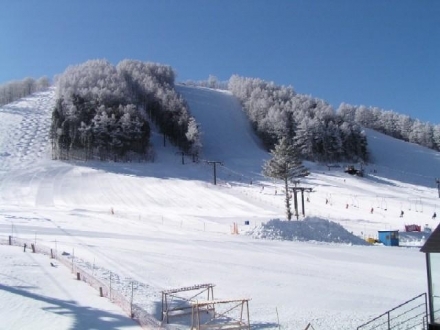 It is most suitable for outdoor schools and family camping among the great nature. 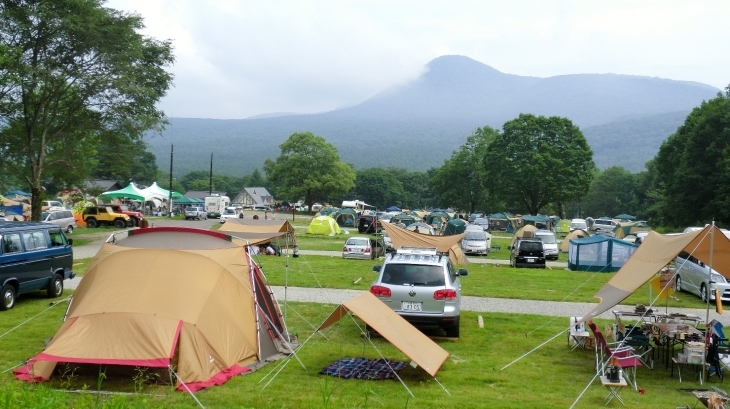 Auto camping site accommodates over 350 auto campers (free sites), which is one of the largest camping sites in Japan! Equipped with outdoor kitchens, stoves, hot shower, flush toilets and a shop. Visitors can enjoy playing at the river that runs through the site as well. Approx. 35 km from Suzaka Nagano Higashi IC, approx. 16 km from Shinanomachi IC, or approx. 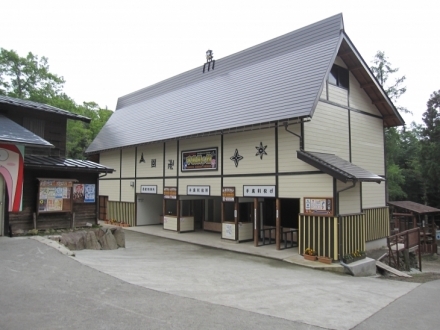 70 min on the bus to "Togakushi Campground" from JR Nagano station, get off at the final stop.